Hozier played with several groups before his solo work took off, and one, in particular, has been a breeding ground for talent and friendships. Today, we look back at Hozier’s time in Zaska, spring some exclusive videos on you, revisit Hozier’s surprise jams this summer with his old friends, and look to the next big Zaska project that promises loads of surprises. Golden Plec jokingly called Zaska “the Mickey Mouse Club of Irish music because of the levels of success achieved by former members”. They were also quick to point out though, that those members “owe much of their development to their time” in Zaska. 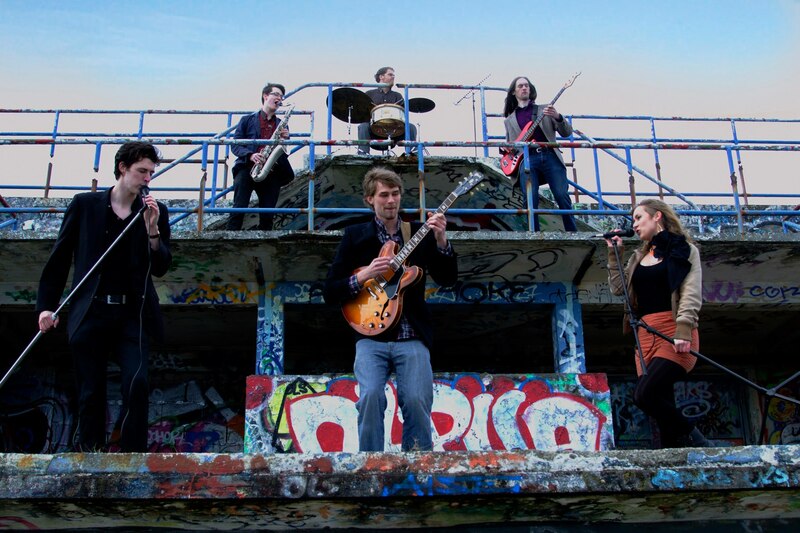 Founded by guitarist/composer Max Zaska, the band started out as Groove in 2011 with Hozier and Karen Cowley (Wyvern Lingo) on vocals, Dylan Lynch (Little Green Cars) on drums, Sam Comerford (Insufficient Funs) on tenor saxophone and Kevin Higgins (Nature) on bass. Most band members played with one, two, or in Hozier’s case, three other musical projects: His own music, Trinity Orchestra along with Karen Cowley, and Anúna. 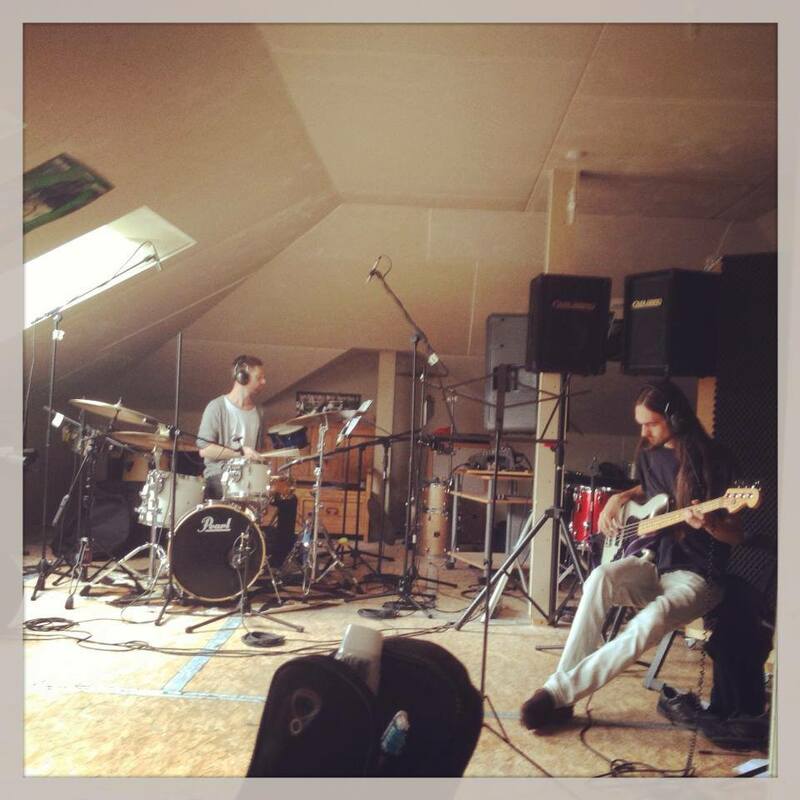 In the case of Max, Sam and Dylan, at this time they also played together in Jazzberries with Loah (co-writer, Someone New). Kevin Higgins, meanwhile, played with future Zaska member, Tommy Gray, in Nature. This exclusive video features Groove’s very first performance together, in Max’s living room! Groove played Sweeney’s frequently throughout 2011, including this time in fancy dress. In 2012, the band expanded to include Chris Engel on alto saxophone, Johnny Taylor on keyboard, and swapped in Phillip Staunton on drums. 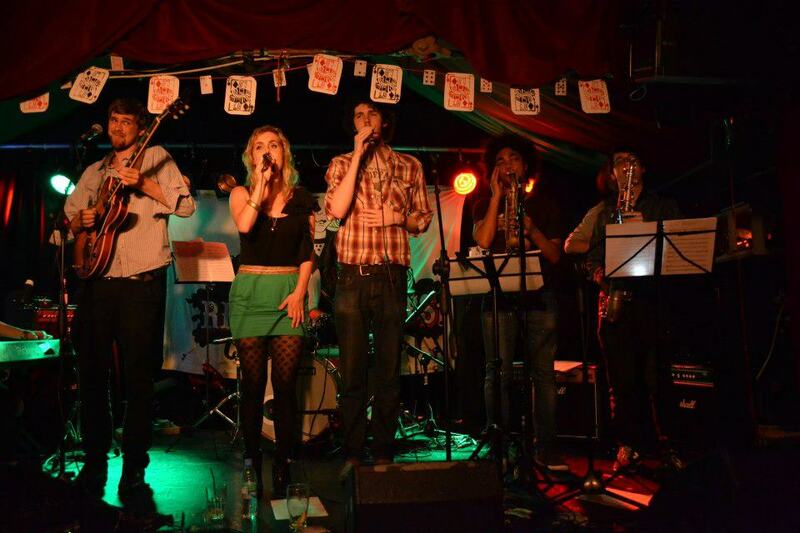 The Zaska sound had evolved into a more jazz/funk sound by the time they appeared at the Kilkenny Arts Festival in August 2012. The name change to Zaska happened in time for Down With Jazz at the end of August 2012. Here they are performing A Different Light in this recently unearthed video. 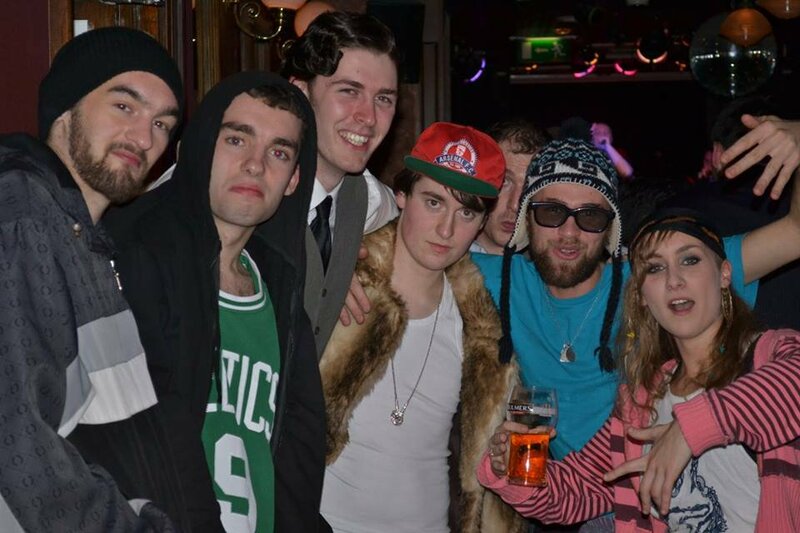 Gigs throughout 2013 kept Zaska busy, including a residency at Sweeney’s. From the summer of 2013, Zaska started recording music for two EPs in Hozier’s attic studio, or Elwood Studios as Zaska would credit it in the liner notes, named after Hozier’s family dog. Tommy Gray (BARQ) on drums and Kevin Higgins on bass recording for Zaska in Hozier’s attic. Meanwhile, in July 2013, Hozier released his own 4-song EP, Take Me To Church, and spent much of the summer gigging and promoting it. This clip from Knockanstockan Festival from that same month is Hozier’s first video interview. He talks about having performed at the festival with Zaska and about his newly released EP. Zaska released the first 4-song EP, In Your Own Sweet Time, in March 2014. Although the EP featured Hozier’s vocals, by the time it was released Take Me To Church had already blown up in Ireland, international record deals had been signed and he was on his first tour of America. In Hozier’s absence, Keith Fennel (co-founder of Hipdrop Records) stepped in as male vocalist in the fall of 2013. By May 2014, the Zaska lineup was now: Max Zaska-guitar/rap vocals; Karen Cowley-vocals; Keith Fennell-vocals; Chris Engel-alto sax; Patrice Brun-tenor sax; Johnny Taylor-keys; Adam Taylor-bass; Tommy Gray-drums. Zaska’s 2nd EP, A Different Light, was released November 21, 2014. Recorded mostly in Hozier’s attic the year before, some new elements were added at Lamplight Studios, including vocals from Keith Fennell. The EP launch would also be Karen Cowley’s last gig with Zaska, as she left to concentrate her time fully on Wyvern Lingo. In 2015, Nichola Hegarty (Tom Millet Jazz Trio) joined Zaska in Karen’s place. 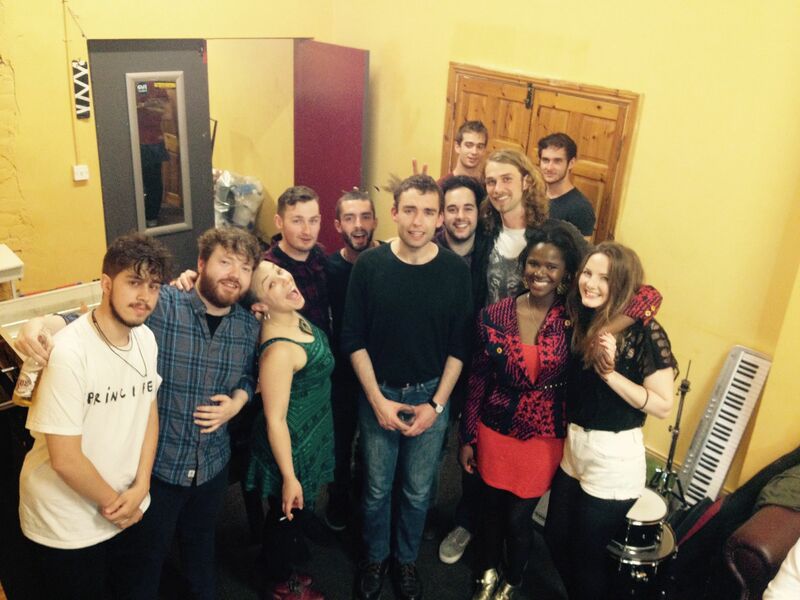 Coincidentally, Nichola had sung with Hozier at one of the legendary Patch Sessions in Dame Lane a few years earlier. With new band members, Zaska’s sound evolved to include elements of “Future Soul” and hip hop along with their original jazz-funk style. That summer, Jess Kavanagh (BARQ), who had previously backed Hozier on his 2013 and early 2014 gigs in Ireland and America, sang alongside Keith Fennell at some gigs. Dylan Lynch (Little Green Cars) returned to the drums and Neil Dorrington (BARQ) came along on bass. This shot shows that Zaska lineup along with the band Shookrah, with whom they played with for two nights. In the small world department, standing next to Max is Shookrah’s drummer, Emmet O Riabhaigh, who also happens be the actor who played the victim of violence in Hozier’s Take Me To Church video. 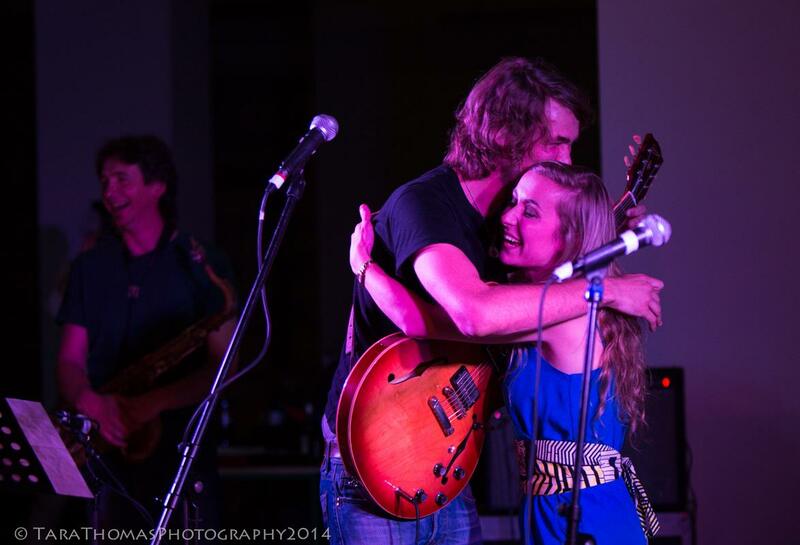 On stage that night for the encore was a reunion of interconnected friends with Max Zaska at the centre of it all. We call this ferocious supergroup the #zasquad. On vocals: Hozier, Karen Cowley (Wyvern Lingo), Jess Kavanagh (BARQ) and Keith Fennell; On drums, Tommy Gray (BARQ) and on bass, Neil Dorrington (BARQ). Rounding out the band were Paul Kiernan (trumpet), Oisin Murtagh (saxophone) and Mark Flynn (piano). 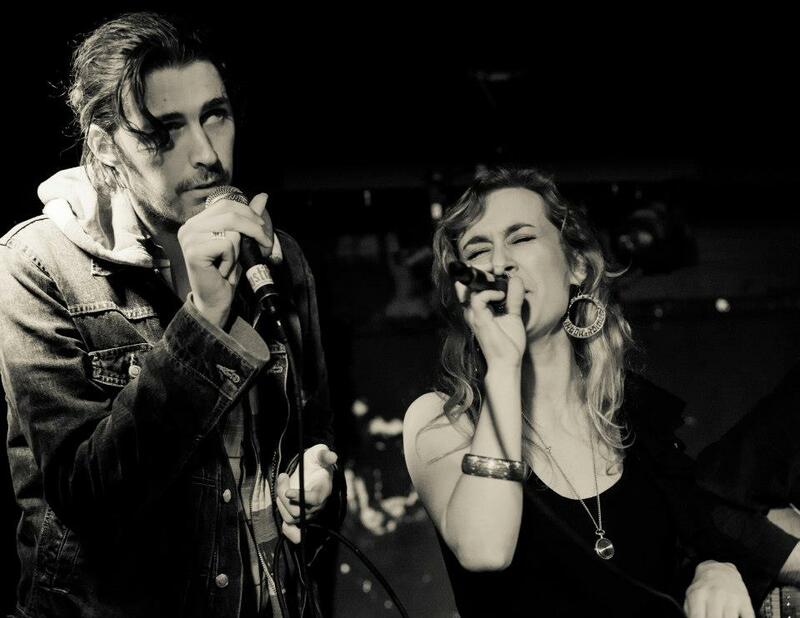 Hozier and Karen Cowley joined Zaska to reprise Doo Wop at Electric Picnic in September 2016, much to the thrill of the audience. After 2 EP’s, 1 Single, 2 years of writing, Over 100 demo’s, 20 + band members and a lot of stage time I’m finally ready to release my debut album! The plan is to record 16 tunes over 5 days with over 20 musicians, all live. We’ve got original band members, we’ve got new band members, we’ve got some special guests. Max has launched a crowd funding campaign for studio rental, musicians’ fees, mixing and mastering, filming and editing, rehearsals, gear rental and vinyl pressing. If you want to help make this album a reality, or would like to show your appreciation to the talent and friendships that Max has fostered over the years, please consider making a contribution on Zaska’s FundIt page. We can’t wait to hear the surprises Max Zaska has in store! 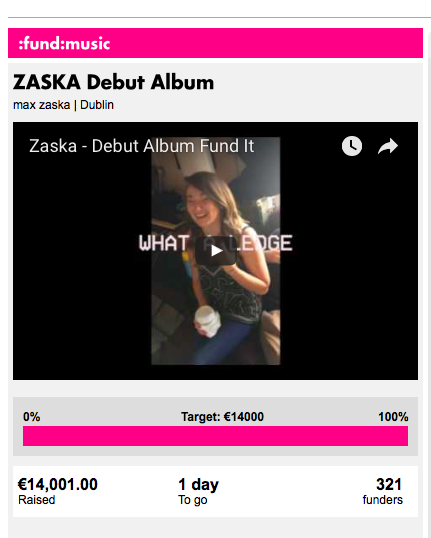 With one day to spare, Zaska’s funding campaign reached its goal of €14,000. A funky album will be arriving soon! We collected the highlights of the last 24 hours of the campaign from Twitter. Thanks to all our contributors, with a very special thanks to Max Zaska for his contributions. All photos courtesy Zaska. Tagged BARQ, Little Green Cars, Loah, TBT, Wyvern Lingo, Zaska. Bookmark the permalink. Love that Hozier/HG promote Andrews’ friends. They certainly are a talented group. HG thanks for sharing this with us. So glad that you enjoyed it! We think there’s something in the water that creates so many talented people in such a small place.